A recent picture in which the shadows are too dark. I had seen AG dolls all over, actually. 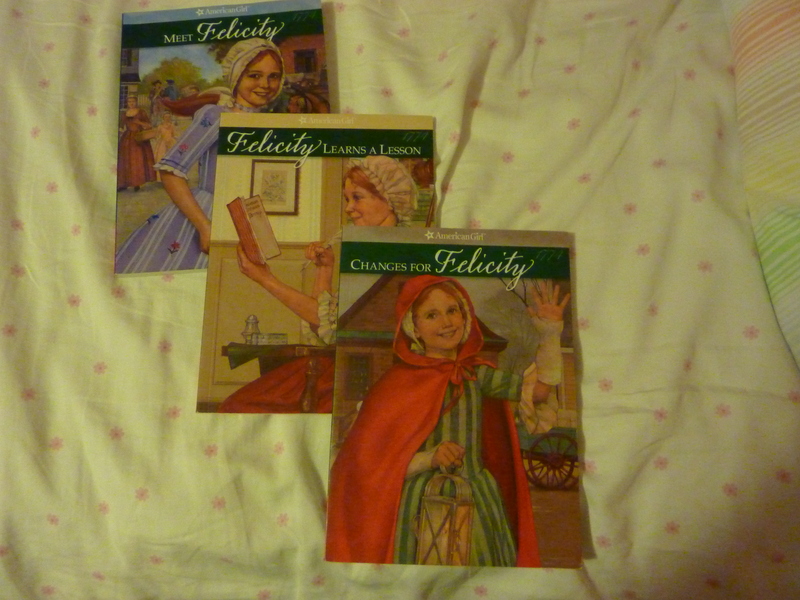 I remember in March 2000-something or other (it was 2008 or 2007), I got Meet Felicity, Felicity Learns a Lesson, and Changes for Felicity. 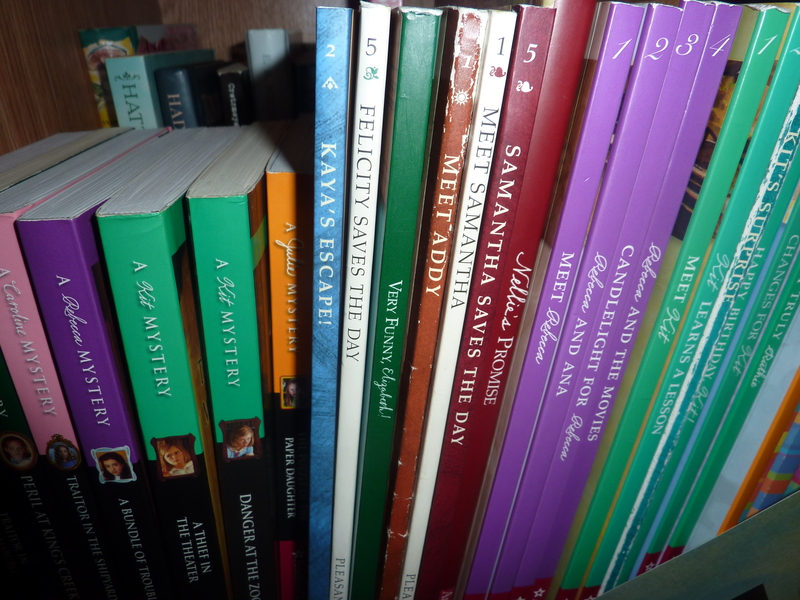 Of course, being the bookworm I am, I read them all in a week or two. 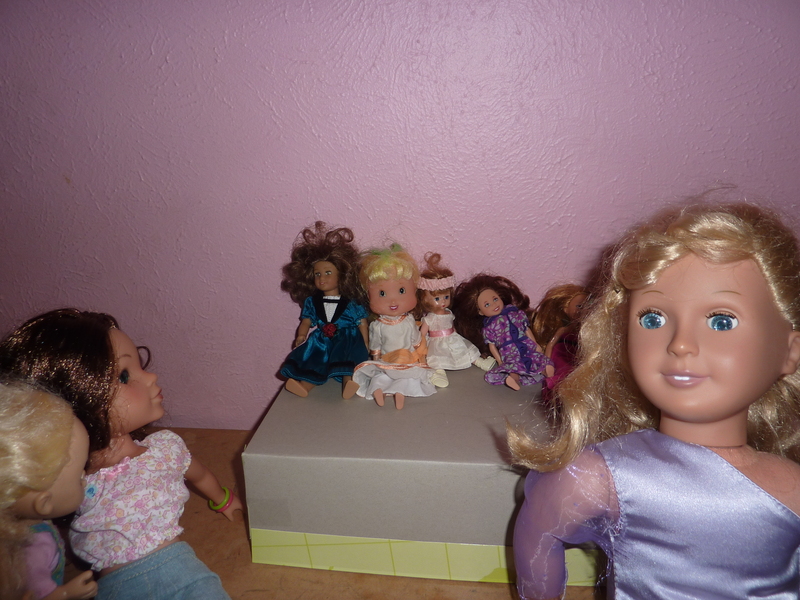 Then in the back of Felicity Learns a Lesson, I found a small picture, with Felicity (in her first meet outfit), Kaya, Josefina, Kirsten, Addy, Samantha, Kit, and Molly. There was, of course, a website. I visited the website, and yeah, well…….hmm. My poor mother. 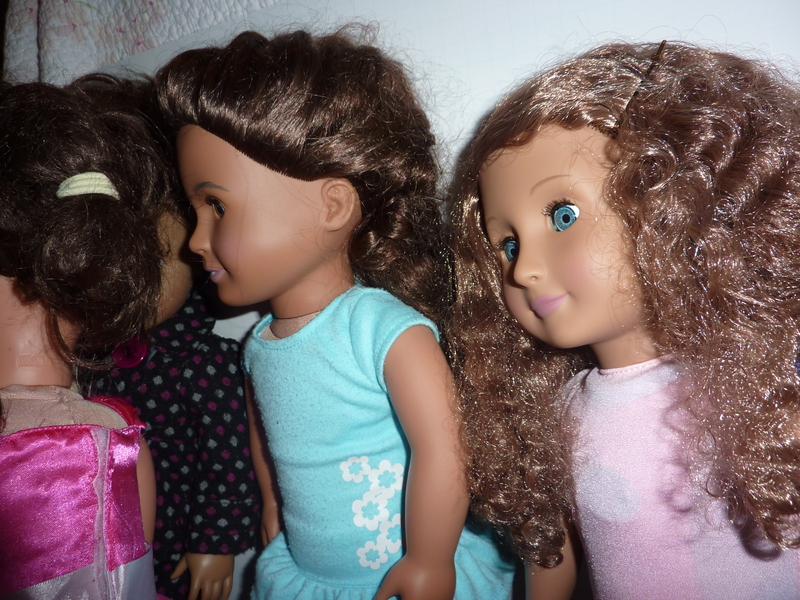 I went over to my cousin’s house soon after, and I found out she had several of the dolls. I’m sure she didn’t want my young “oooooh it’s a dolly in pink gimme gimme gimme” hands all over, but she let my little sister Claire (who had become very interested in dolls) and I hold one each for a few minutes, then we played with Barbies. Fast forward to November 2008. We were at the same cousin’s house, and she was opening her “big” Christmas present (we opened our extended family’s presents early that year). 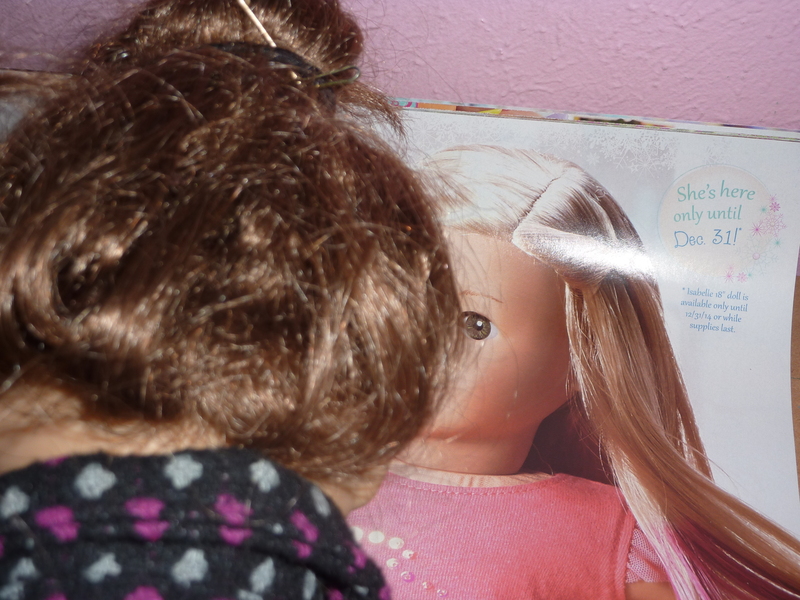 Well, her other grandparents (the ones that we aren’t related to) gave my cousin a long, thin box, which she instantly realized was an AG doll. I remember her getting Mia’s Starter Collection that day, and being soooo jealous, because when I was that age I looked kinda similar to Mia, and here my cousin was getting Mia plus tons of outfits. 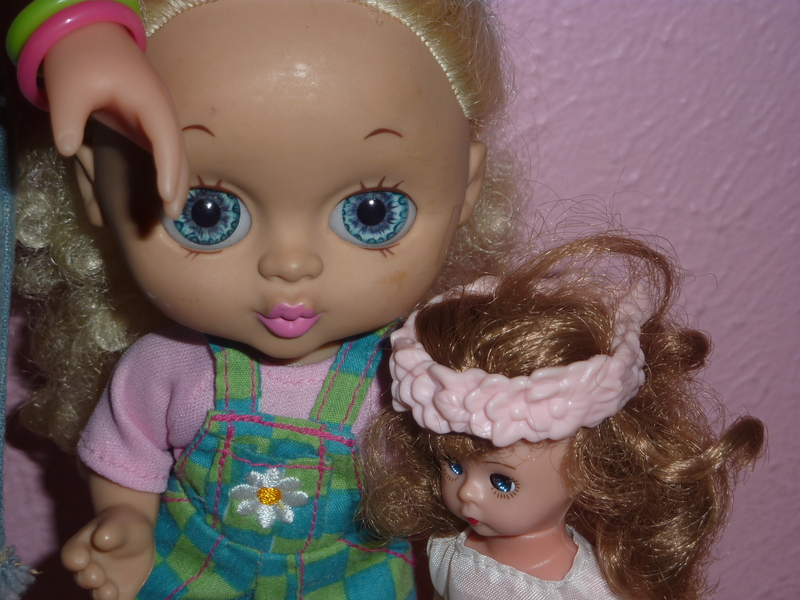 Once we got home, I begged even more for a doll. 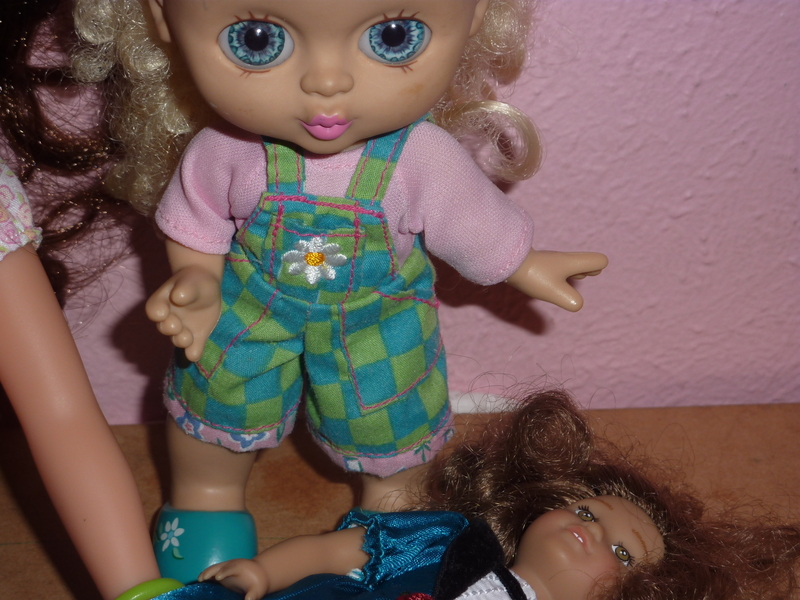 That January, we went once again to my cousins’ house (Evelyn), and we went in her room. 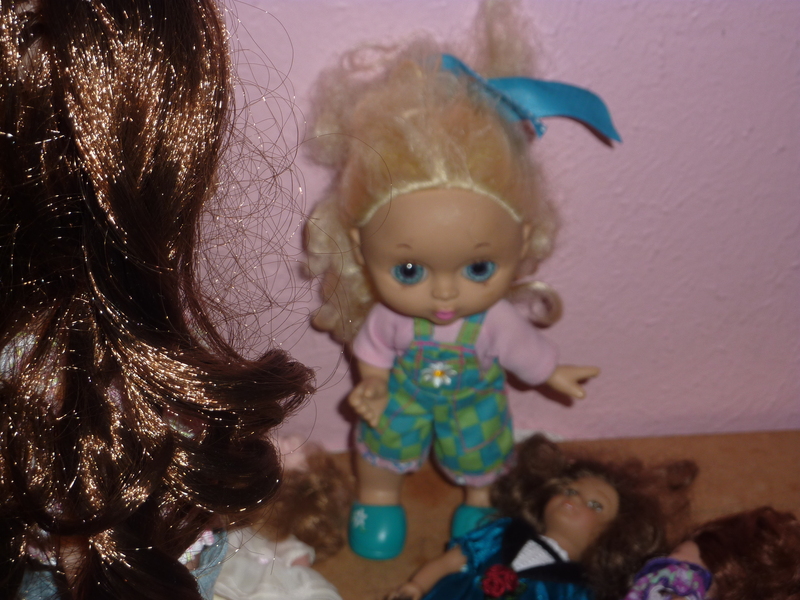 We tried to play with Barbies, but the whole time Claire and I kept staring at her AG dolls, making little excuses to touch them, like “She had a tiny fabric scrap on her pants”, etc. I remember we finally sat on the bed, and she let me hold Mia, and Claire held Kit. We looked through her endless magazines, and Claire became determined to get Kit. 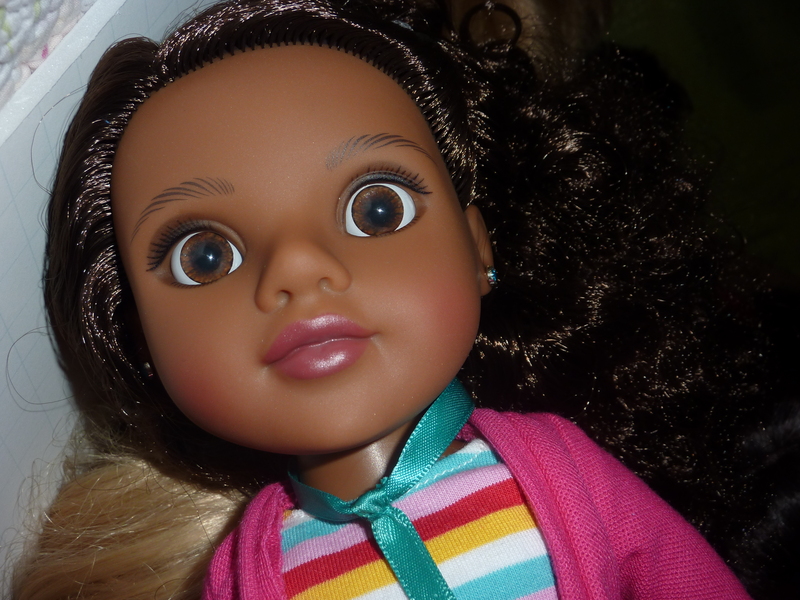 We kept begging and begging for an AG doll, till finally, Christmas 2009 came. I was upset at first, because there wasn’t a long, thin box like my cousin had gotten the Thanksgiving before. That year, I remember we opened our “big” present before we opened our stockings. I was very curious as to what could possibly be in the thin(ish), wide, 20″ tall box. The first thing I saw was the ice skates. I remember shouting “MIA!!!!! !” until I saw the rest of her. 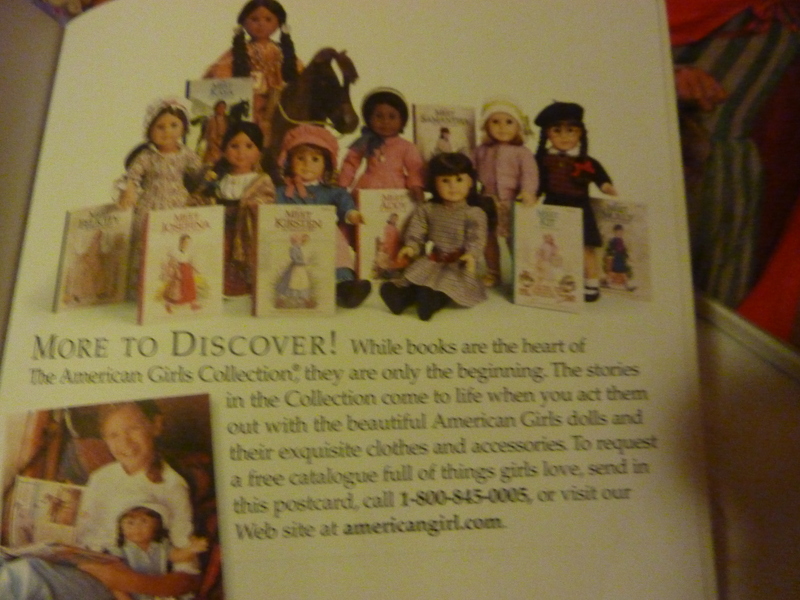 I was just as excited that I was getting my first doll, even if it was Katelyn (Our Generation), and not Mia (American Girl). ….and it looks like we ditched Claire. We didn’t, I promise. We went to our cousins house also that year. 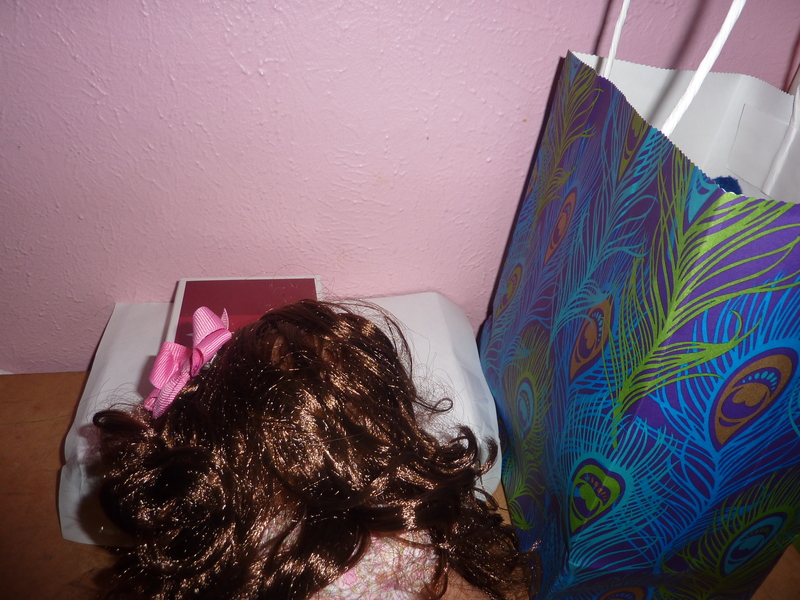 I packed up Katelyn, her accessories, her book, and an extra outfit my parents had gotten for her in my new backpack. We spent the whole Christmas visit reading, talking about dolls, playing with dolls, dreaming up ideas for giant, long movies that only ever got two scenes filmed ( I want to know who the cameraman was. I’m taking issue with them), and pillaging her giant AG magazine/catalogue/book collection. Sometime in Fall 2009 (so before I got Katelyn), my dad’s friend stayed at our house for a few days. 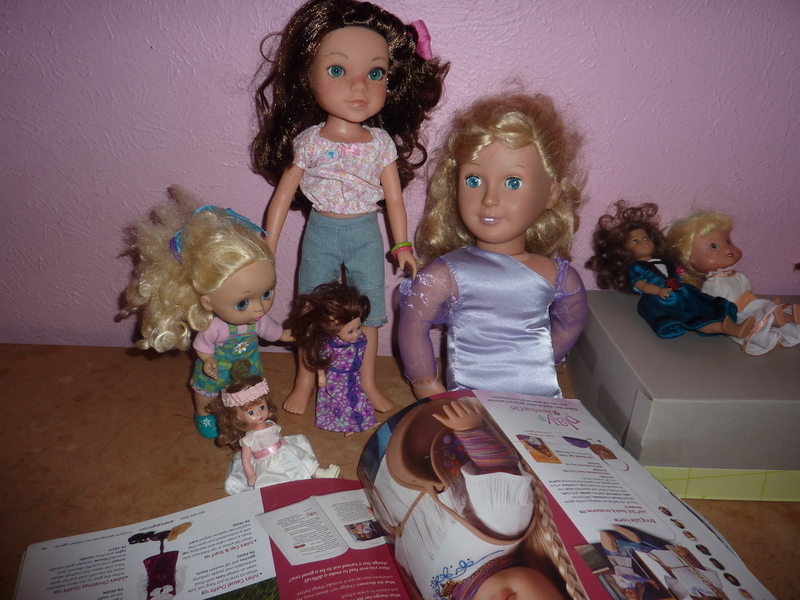 We were pretty much begging for a doll at that point, and AG catalogues were all over. Sometime in January or February 2010, a long, wide, flat box appeared at our door. We were told by my dad that it was a present for us. 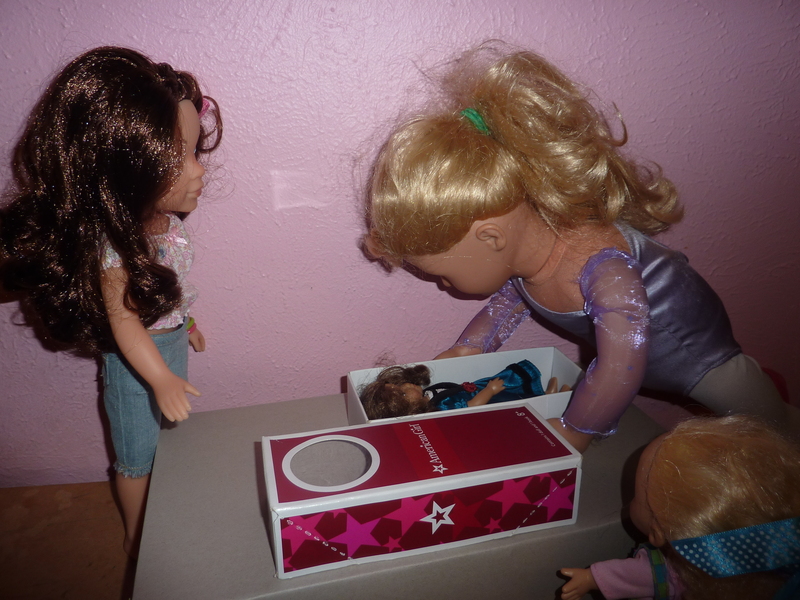 When we opened it, there were Becca Ana and Emily staring up at us from the box. 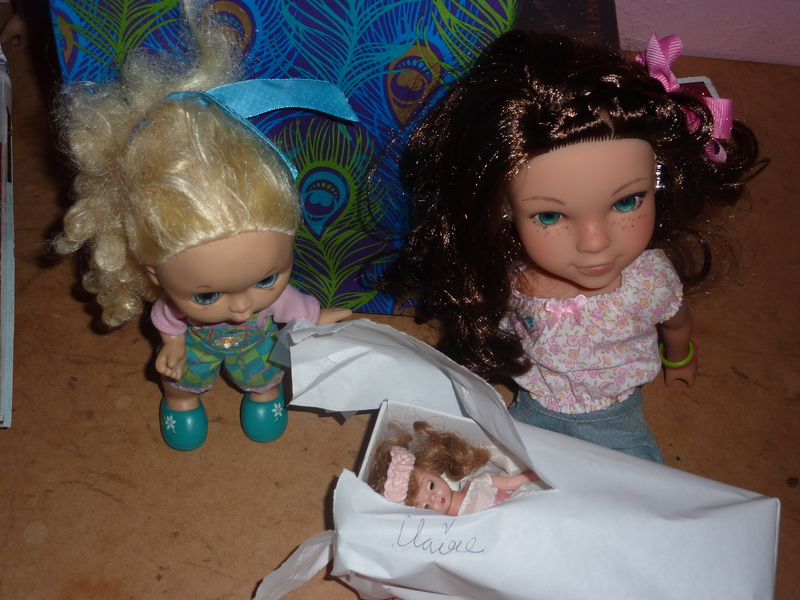 My dads’ friends’ daughters had sent us two of their dolls! I watched the video a few weeks ago, and there was a lot of screaming. Lots. 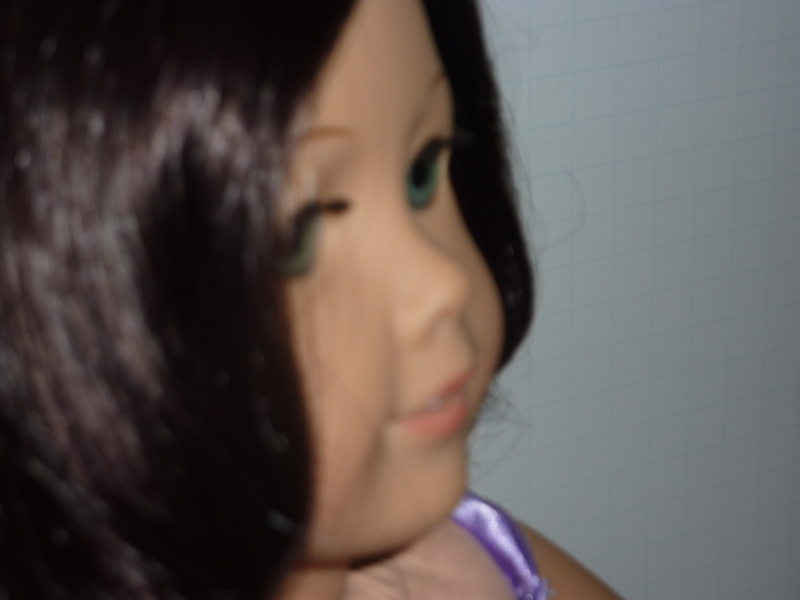 In Summer 2010, my sister got Hailey as a replacement doll, essentially, for one of those “life-size” cheap dolls from a local store. 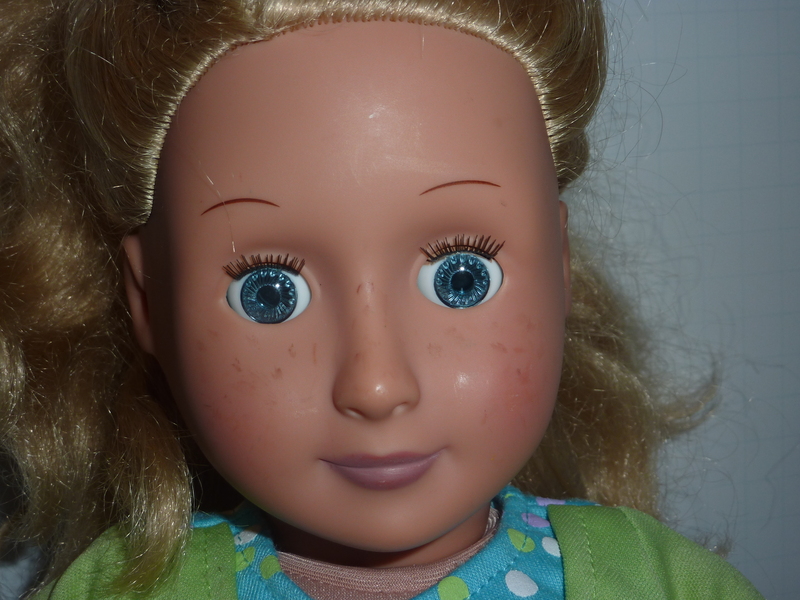 Around that time, my interest in dolls went downhill. 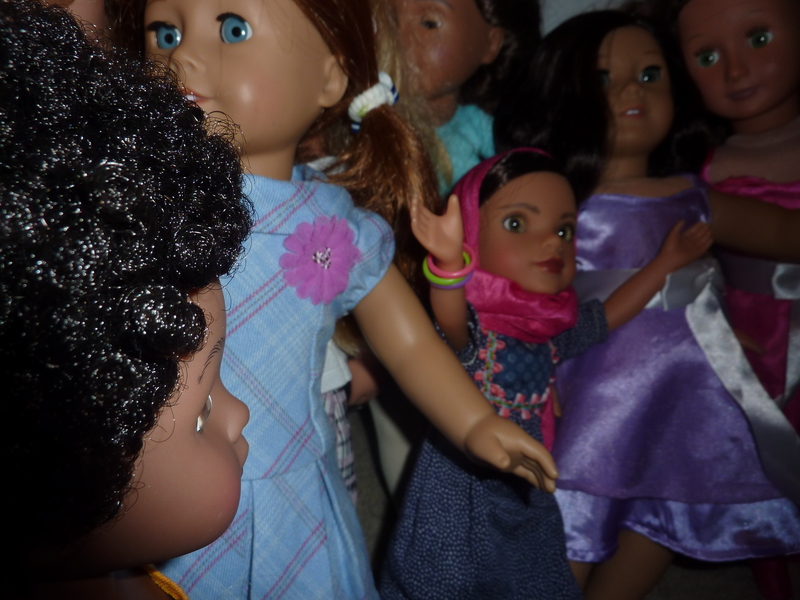 While before I would play with my dolls almost every day, then I might only pick them up and play with them once a week or so. 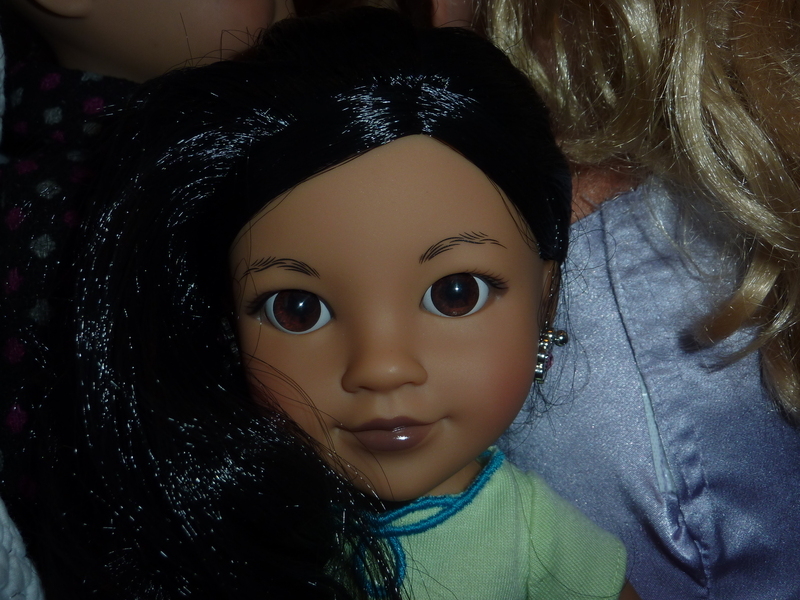 In Summer 2012, my sister got Sydney as a very late birthday present. I couldn’t find my picture of Alexa getting Rubye, so you’re getting her new profile pic. 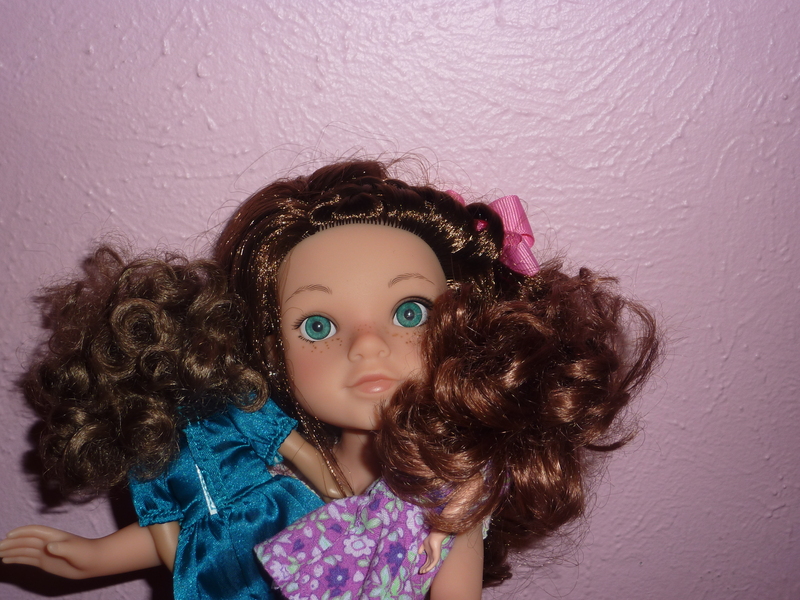 In Summer 2011, Claire got Rubye, also as a late b-day present. 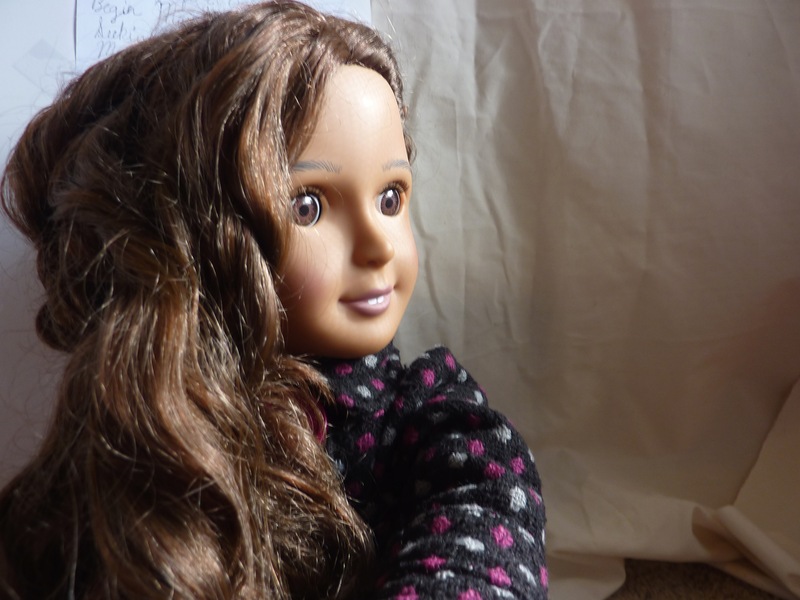 For the rest of 2012 and a good chunk of 2013, Claire played with dolls much more than I did. Ooh, look there! I mysteriously changed from being played by Piper to being played by Ana! Then, the blogosphere was smaller. The “biggie” bloggers were really only LADL, Doll Diaries, AG Fan, Toy Box Philosopher, Never Grow Up, and Fun with AG Fan. Now it’s much bigger, and there are tons of people who started blogging around the time I did. 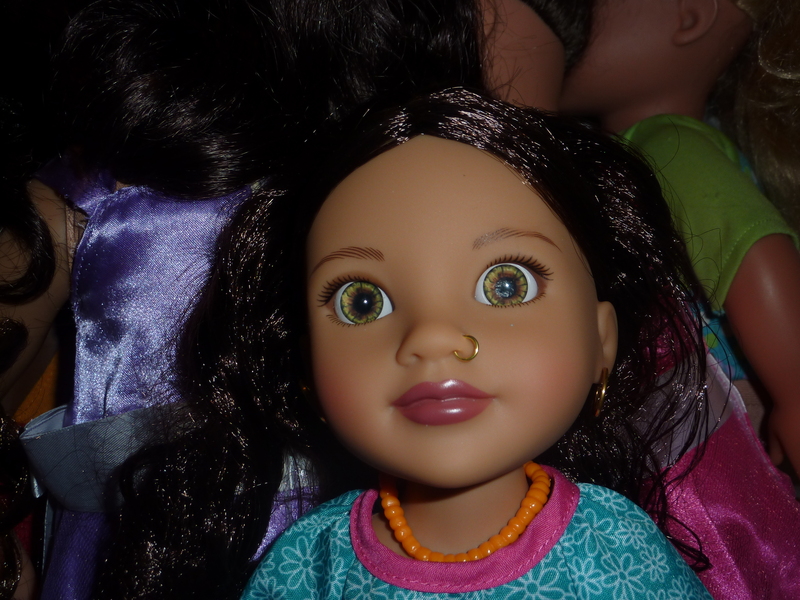 Anyways, I remember that the first site I clicked on was Doll Diaries. 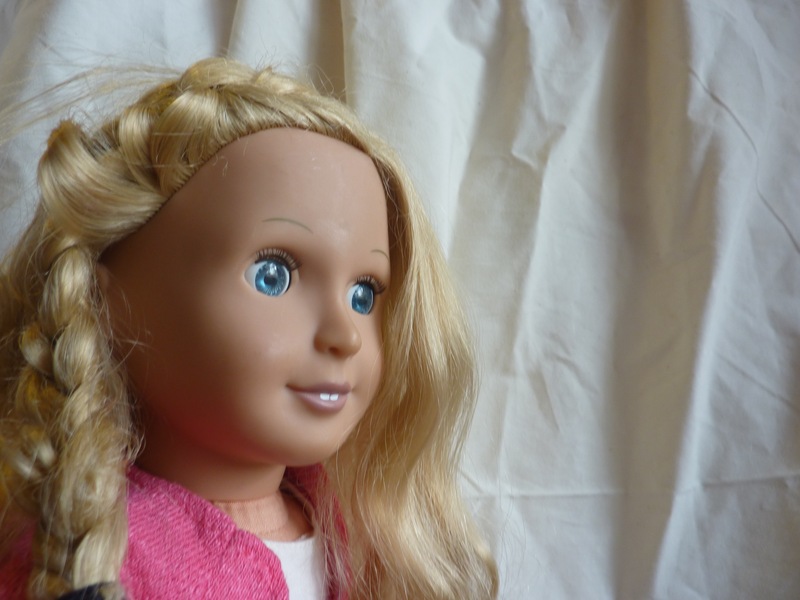 This post was the first doll-related thing I ever read on the internet. Camp Doll Diaries was pretty much heaven for me. The next blog I clicked on from there was Jaclynn’s, and it was on this post. After that, I clicked on Madi’s blog. 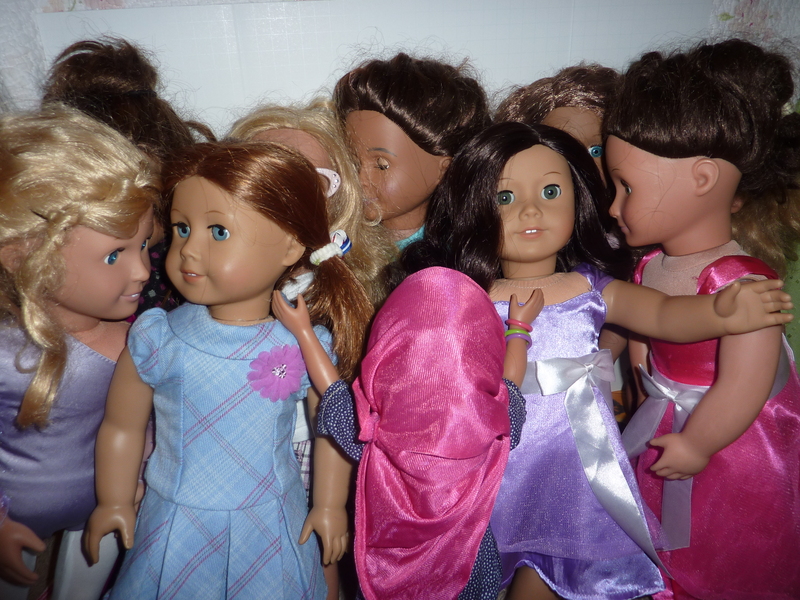 From there, my interest in dolls grew a ton. 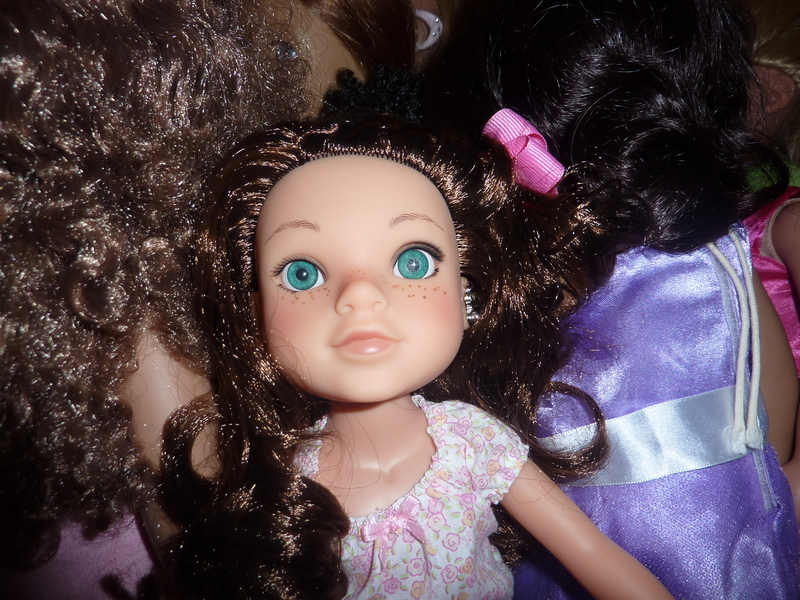 I fell in love with Shola (thanks to this post from Doll Diaries) and my dolls sat there to be mainly played with by Claire only no more. Now I want Isabelle again…. One of the things I remember being the most excited about was the fact that people could guess the GOTY. I somehow found AGFMB (I’m guessing off of AG Fan) and slightly freaked out when I found out about Isabelle. 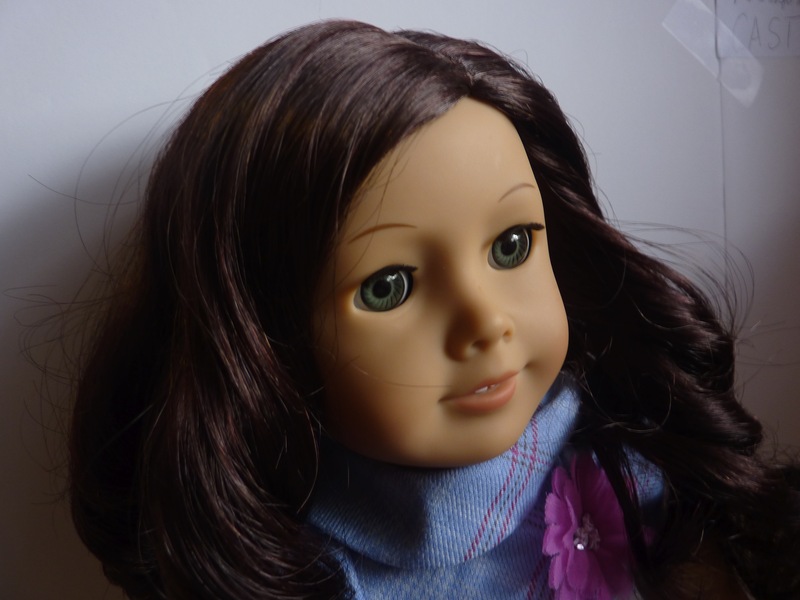 People finding out about GOTY stuff early, one of the people being in a class with the Saige actress, questions about dolls and knowledgable people answering them, and this cool thing called Custom Dolls (I wanted that Anne Frank custom so much). I was stuck to the computer for quite a bit after finding that. and Piper comes back to play my friend, Aislinn! 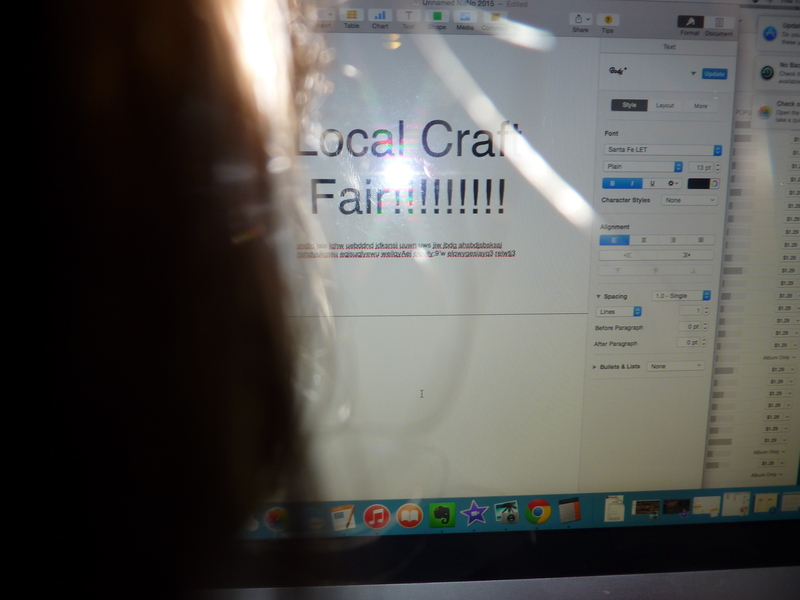 At the craft fair, selling stuff was really fun. We each got $25 to spend from it. 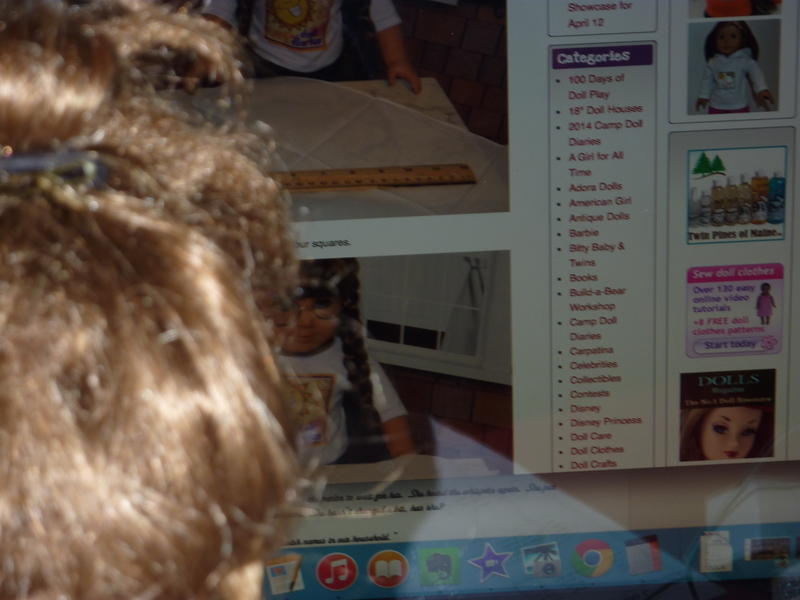 My favorite thing about it was not that I got money, but that I had found all these great blogs and resources for doll crafts. 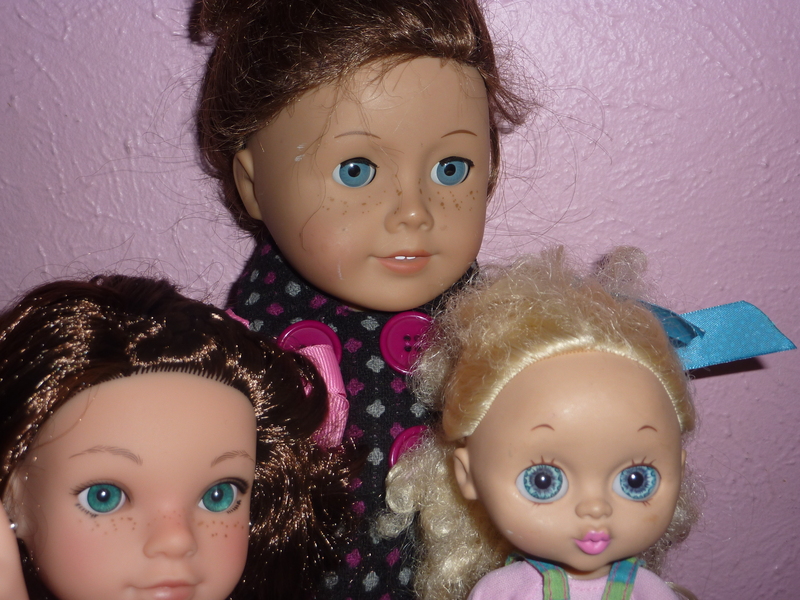 In February 2014, I found out that Ruthie, Ivy, Cecile, and Marie-Grace were going to be retired. Claire and I decided to buckle down and save up for Ruthie. 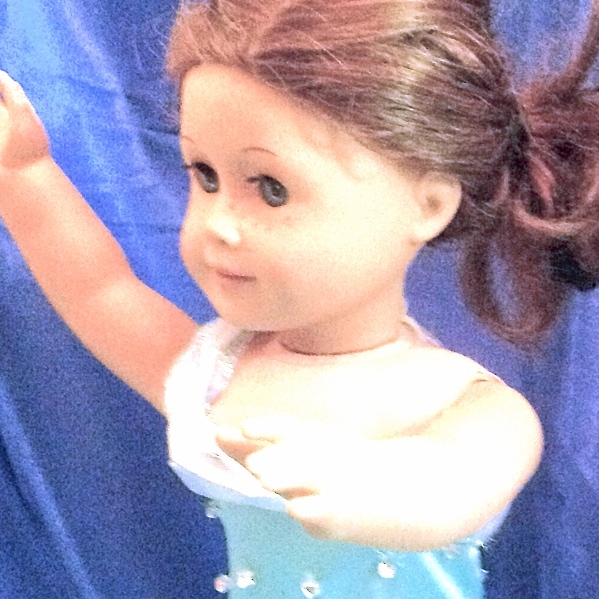 We had tried to before, but as soon as we hit the $12 mark, it had gone towards OG doll clothes. Fast forward to May. My mom promised that she would pay tax and shipping. This time, we saved all but the last $35. The day that AG announced that they were retiring, my mom and I called my grandmother, and asked if for Claire’s birthday, would she please pay the last $35? It would still take us a few weeks and we wouldn’t be able to buy her before she was gone. She said yes, and we bought Ruthie that day. 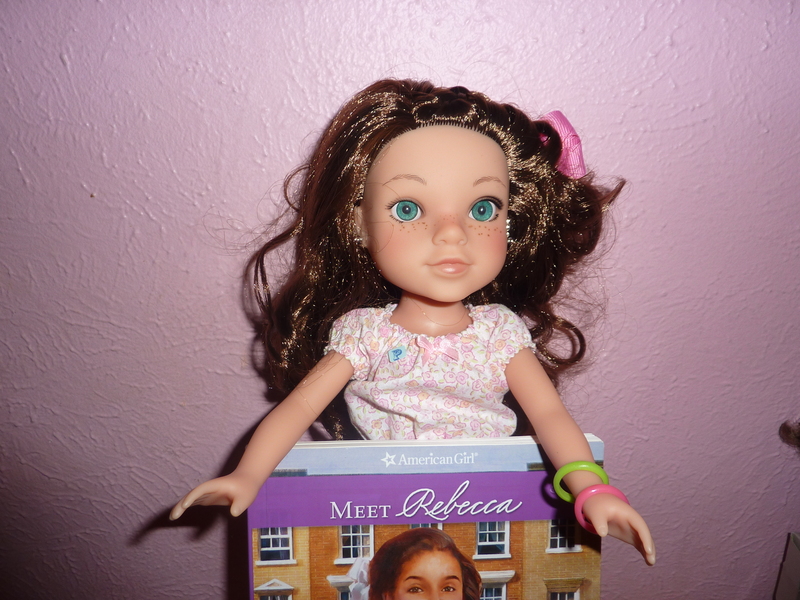 We were originally going to give her to Claire a few months down the road for her birthday and say “grandma payed the rest, so yay!” One day she wouldn’t use an Epi-pen (life-saving shot to use during allergic reactions) when she needed one, so we told her about Ruthie. Bella looks scared. Extremely scared. 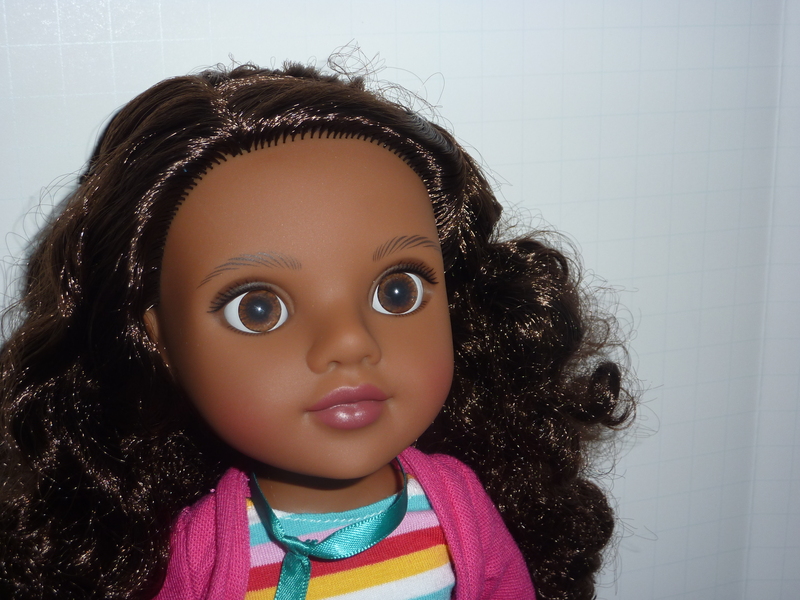 and Nyesha in April since Hearts for Hearts were being discontinued. 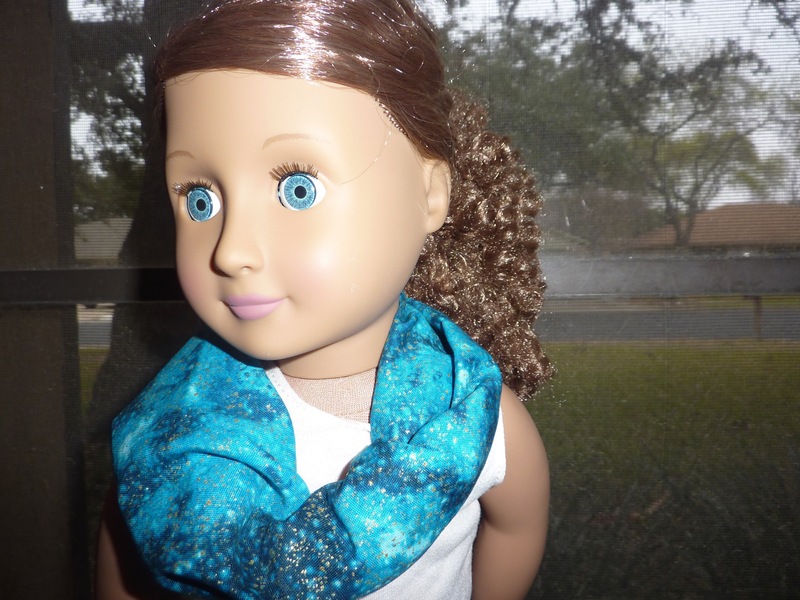 I actually love that scarf on her. Hmm. I need to put that on her more often. So now, 148 comments (and counting! ), 36 posts, 11 followers, and a million friends later, here we are! I tried to make this in the style that AGSmiless used for Elita in the 1st season finale at the end, when she’s gone through the Aspen’s portal. It ended up just looking blurry. Also, thank you to the people who can actually get past my weirdness and read the actual post and like it enough to actually follow me: Jora, L. Rose (again), Kathryn (she doesn’t blog on the one linked to her name anymore, though, so here’s her personal), Tori (a girl I met once at Joann’s), my dad (he has to put up with my craziness every day), Lainey (again), Loren (again), Christian Homeschooler, emiLy, Heather, and Nicole (again). – and that Madi is super sweet! Ok, so this wasn’t the best picture ever of her, but I think it’s cute! A huge internet hug for all!! Oh my gosh, Kathleen! GREAT post! 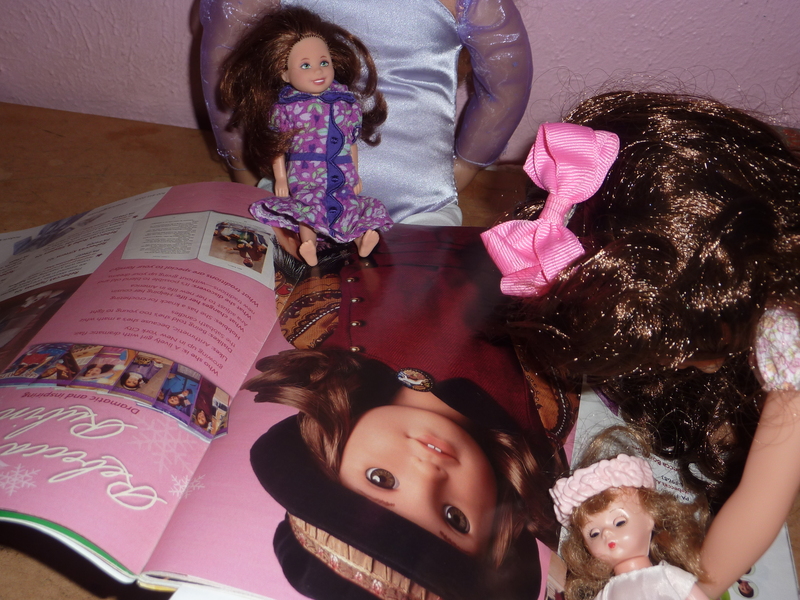 I loved learning about your history with dolls!! And also thank you so much for mentioning me!! 😀 Commenting with you has been so fun!! I’m loving being able to comment on your blog again sooooo much! What a cool post not to mention a great blog! 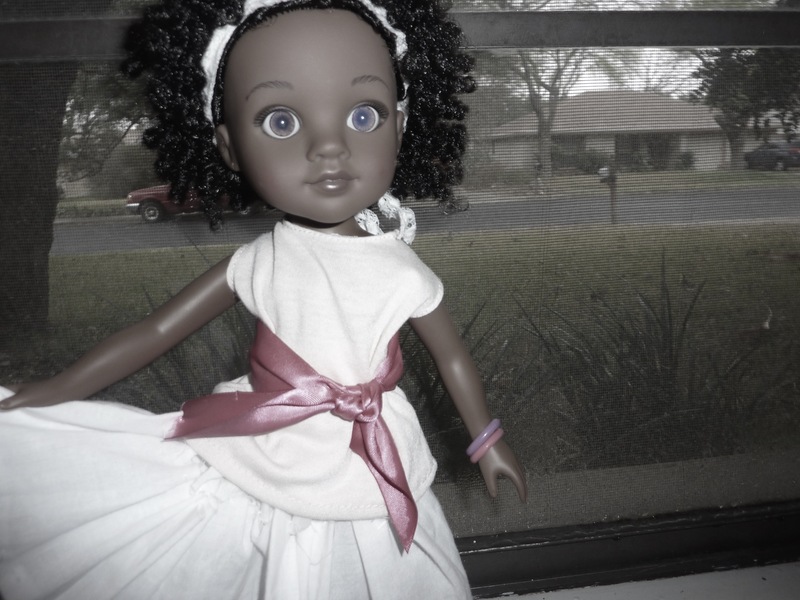 I loved learning your doll history. Congrats on your Blogoversary! Really interesting post!